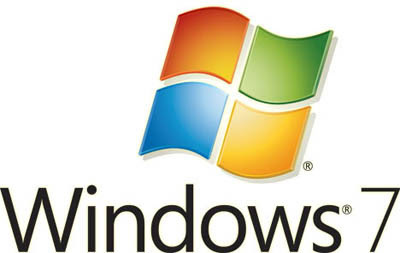 According to Critix, Users will be able to run Windows 7 on the new Apple iPad when it released in March, at least virtually. The Citrix Receiver software currently works with the iPhone and iPod, allowing users to virtually connect to Windows from your device. Vice President Chris Fleck said, “If your company has XenDesktop or XenApp you will be happy to know you will be able to use your iPad for real work as well.” The virtualization software already works great on the iPad SDK kit, and the company promises the application will be ready when the iPad launches.